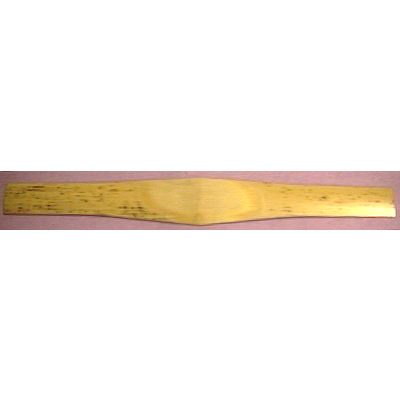 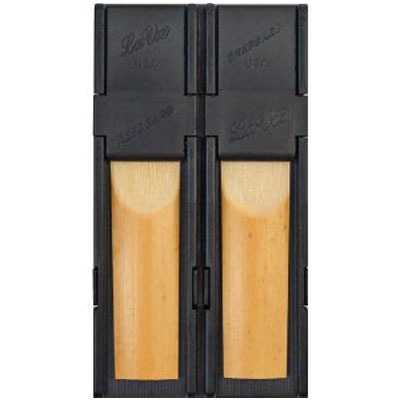 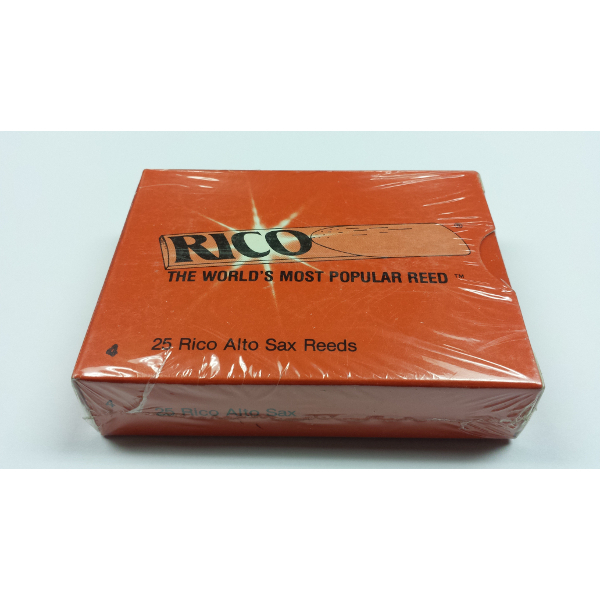 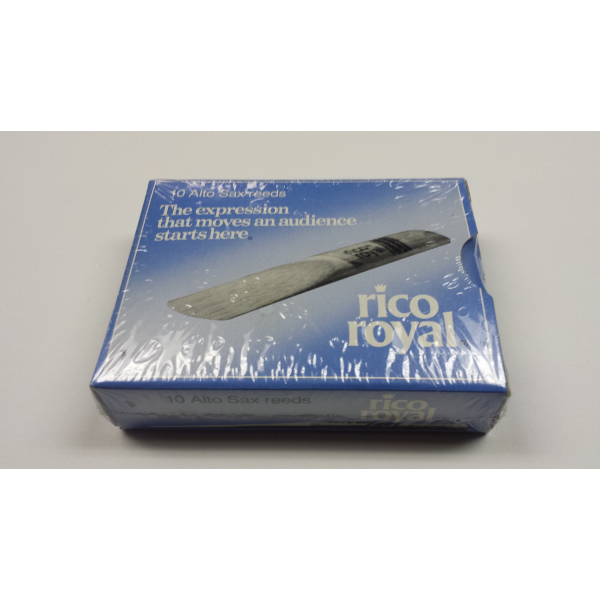 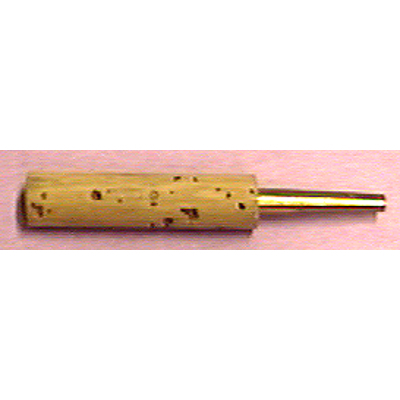 Reeds, Newark Musical Merchandise Co.
Rico Tenor Sax Reeds 3 Pack. 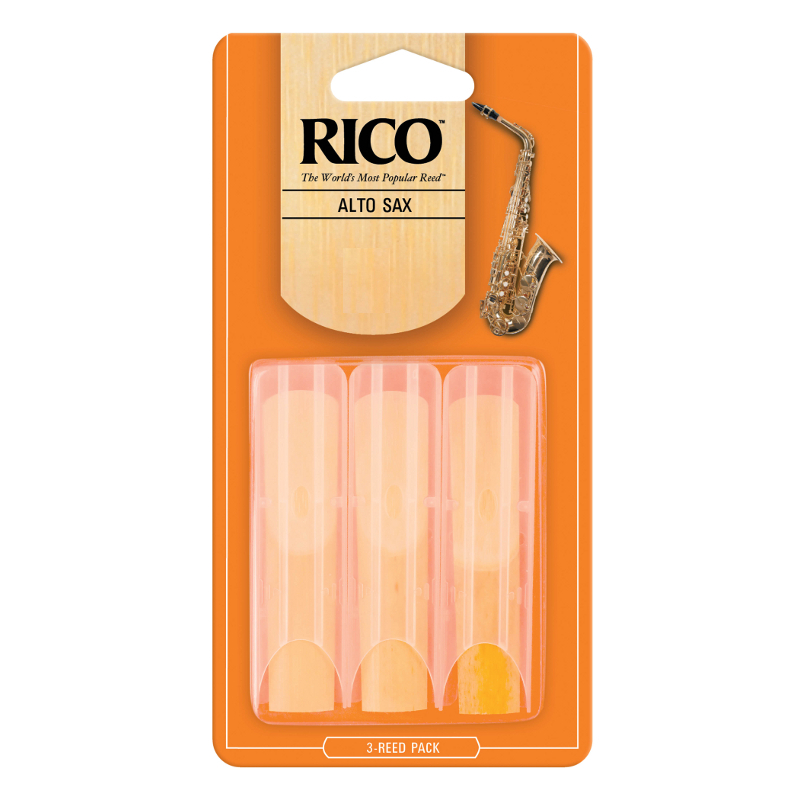 Rico Alto Sax Reeds 3 Pack. 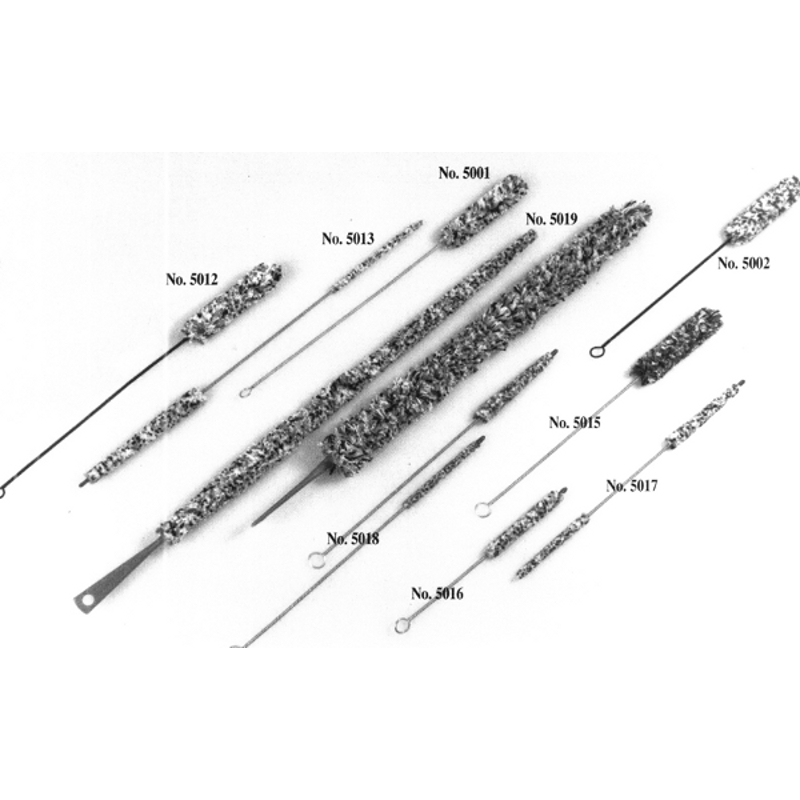 Rico Clarinet Reeds 3 Pack. 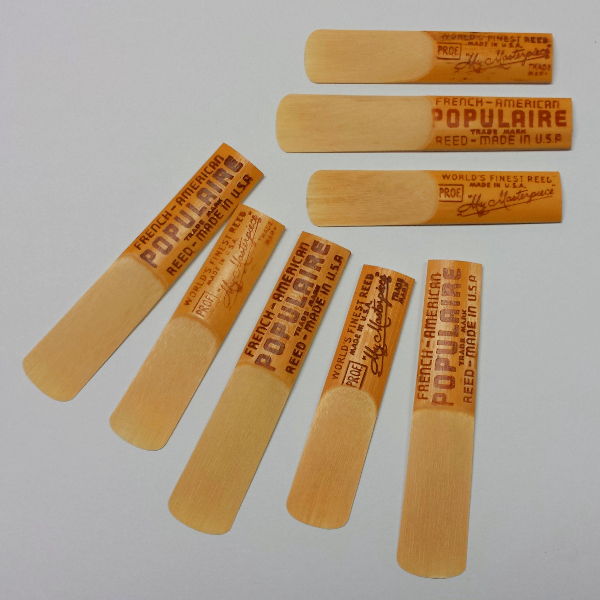 Populaire Tenor Sax Reeds 5 Pack.